The seaside charity fundraiser is back for 2018! Come and join us for games, drinks and (hopefully) sunshine! Want to know why you should work at Skillsearch? Here's our director with all the information you need! 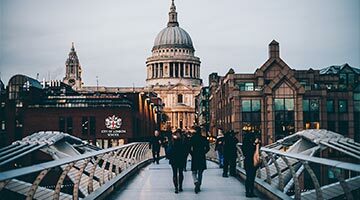 Have companies given themselves enough time to prepare for GDPR? Now in it's 4th year, our survey shows how your salary, working hours and work life balance compares to other people in the gaming industry. 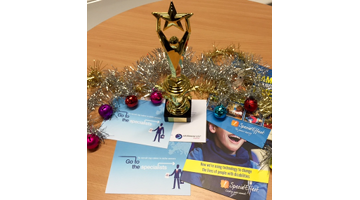 Firstly on behalf of ourselves at Skillsearch and our friends at Special Effect we would like to say a massive thank you to everybody that took part in the third edition of our Games Brains of Brighton Quiz. 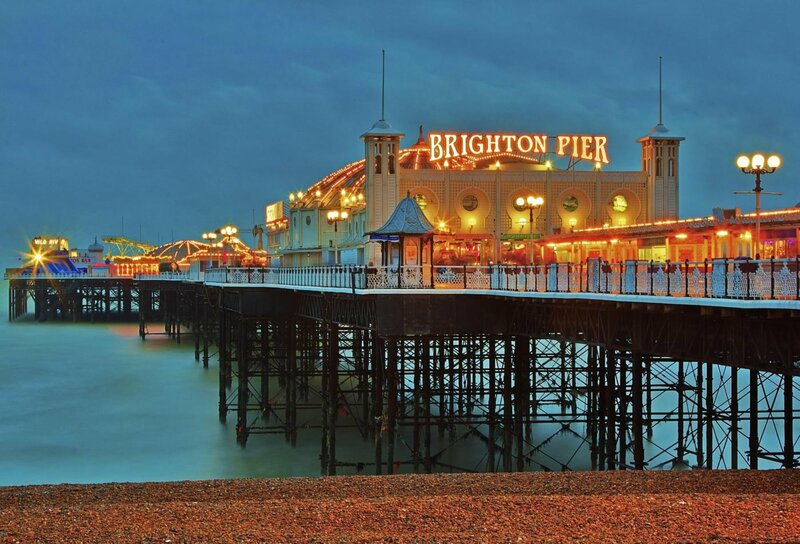 Best of Brighton, a Brightonians Guide to eating and drinking at Develop. It’s that time of year when once again the games industry descends on Brighton. 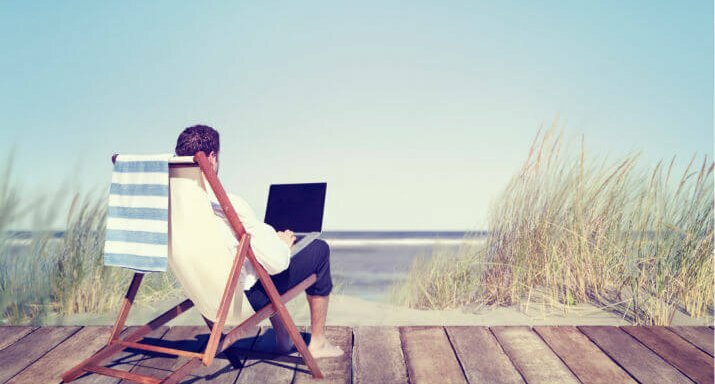 Remote workers: A Born Again Trend? Are we dismissing remote work out of hand without really weighing up the positives and the negatives? Or is this genuinely an inconceivable option for the vast majority of studios? What's wrong with my interview process? 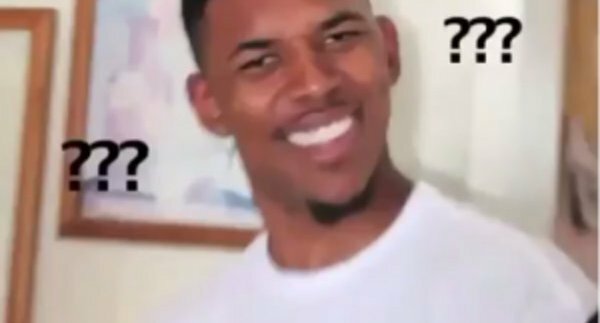 If you don't ask yourself this question on a fairly regular basis, chances are it's a lot. 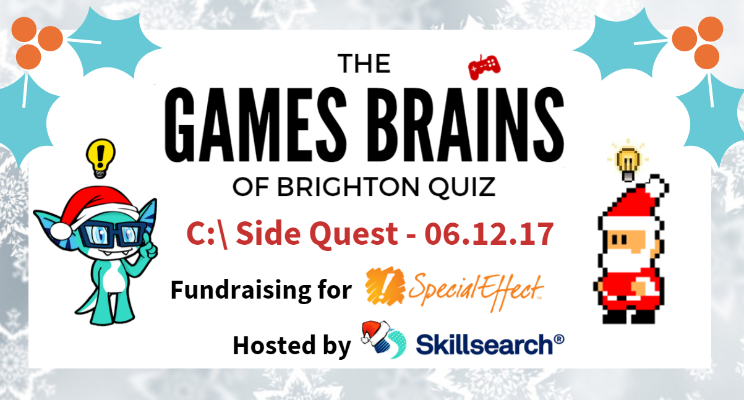 The Games Brains of Brighton Xmas Pub Quiz 2017 is HERE! Back by popular demand, Skillsearch is proud to announce that the third annual Games Brains of Brighton Quiz 2017 is here... And it's bigger than ever. 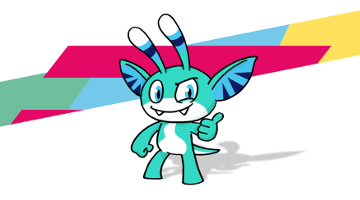 Name Our Mascot to Win a £25 Amazon Voucher! 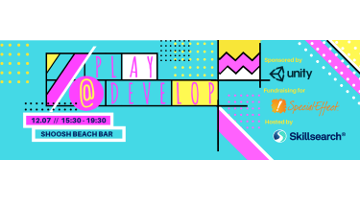 MORE games, MORE talks, BIGGER awards and MASSIVE fun is just around the corner at PLAY@DEVELOP, a charity fundraiser for Special Effect. The General Data Protection Act is changing massively. Over the next year the Games Industry will be making changes to ensure they comply with the new rules come May 2018. We teamed up with Ixium Group to explain how the new GDPR laws could effect you and your business. 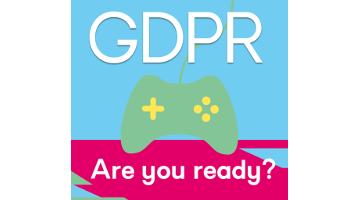 If you missed our free seminar […] The post Are you GDPR ready? appeared first on Skillsearch Digital. How to decide which conferences to attend to maximise any level of budget or time that you are working with. 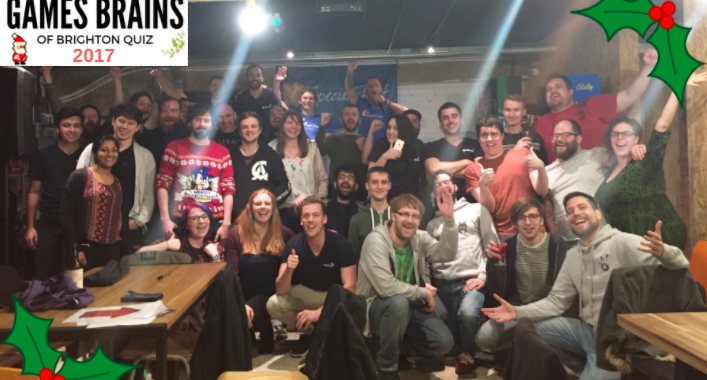 Goods News All – The UK Games Biz is Booming! 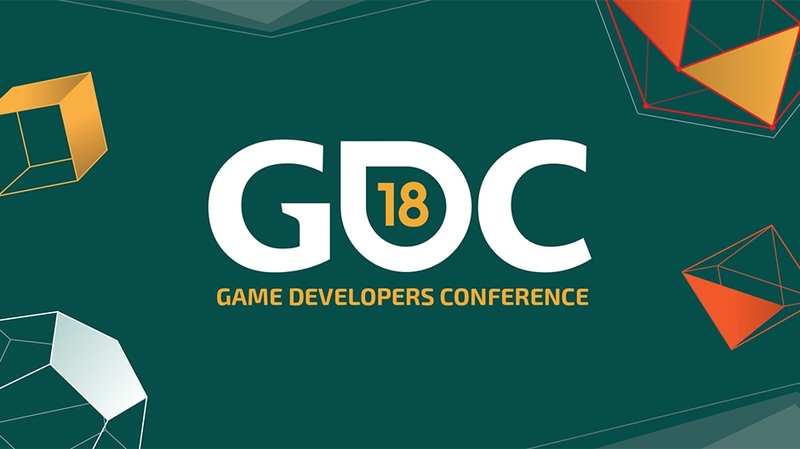 In spite of the political upheaval that dominated headlines in 2016, the games industry enjoyed a record year of profits, which can only be good news for studios nationwide moving forward. Are you working more hours than most? 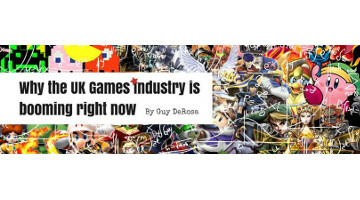 Is Brexit affecting the UK Games industry? Are VR and AR living up to the hype? The Skillsearch Games & Interactive Survey answers these questions and more. Salary & Satisfaction Survey is open! The Skillsearch survey is back! Submit your views and be in a chance to win a £50 Amazon voucher for your time. 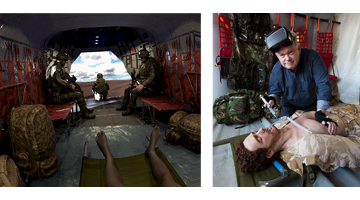 With 30 years dedicated to innovating in the virtual, augmented and mixed reality fields, Professor Robert Stone offers his views about the tech’s reemergence – and the threats it faces from the corporate sector. 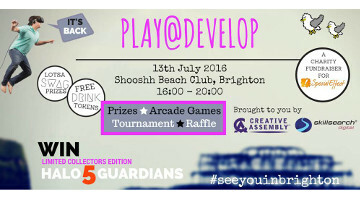 Join us and put your games knowledge to the test, all in aid of Special Effect - the gamers charity. Who will come out on top?! 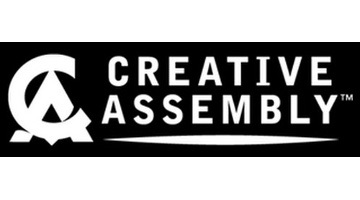 Skillsearch speaks with the studio behind the classic Total War series and survival horror Alien: Isolation to get their valuable insight into what it takes to qualify for their innovative graduate scheme. Drawing on five years’ experience partnering with some of the biggest, smallest and most interesting Games & Interactive studios in the world, our manager Giles notes down his best tips on what you can do to get noticed in the games industry. 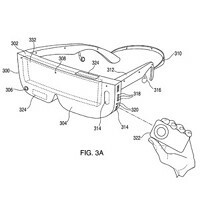 In 2020, augmented and virtual reality revenues will soar to $162 billion. Will you be a part of it? 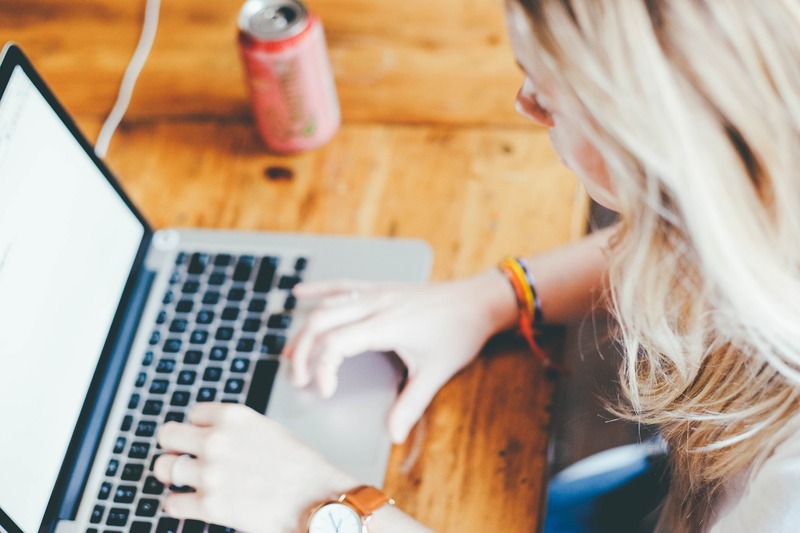 Over the past few months, Workday has continued to add new functionality to its products while consolidating its business operations; Skillsearch’s Workday specialist Adam Leaver examines what the recent developments mean for contractors working within the Goliath’s ecosystem. As the dust settles on this year’s show, we take a look at some of the games and trends that caught our eye – and the ramifications they could have for the recruitment sector. 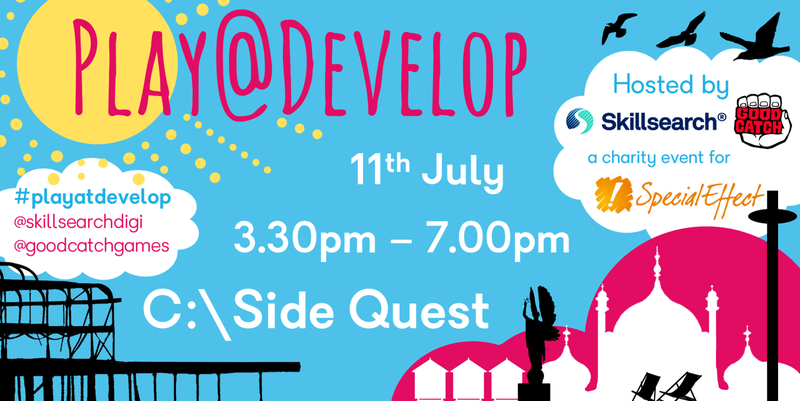 You are invited to Play@Develop, a charity fundraiser which we’re running for Special Effect on July 13th around Develop – Europe’s leading game development conference! 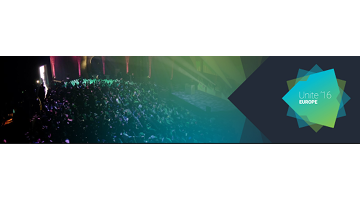 Unite is the worldwide conference held by Unity for developers, engineers and everyone else who has a passion for games development. When we need extra resources, Skillsearch is always one of our first ports of call – Giles has a very good understanding of our industry and can always find the perfect candidate for our needs.